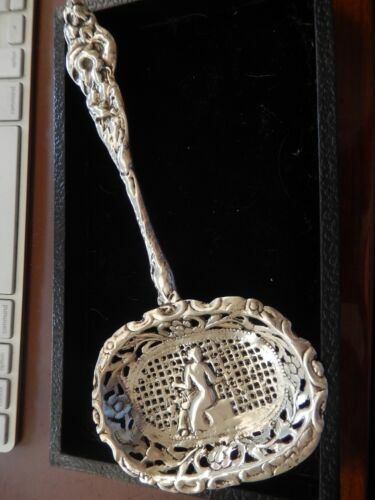 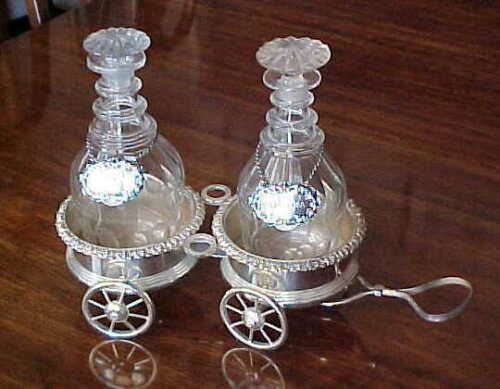 $43.0 (1 bid) 1800s sterling Silver “SUGAR TONGS” Unbelievable Detail, HALLMARKS, 43gms!!! 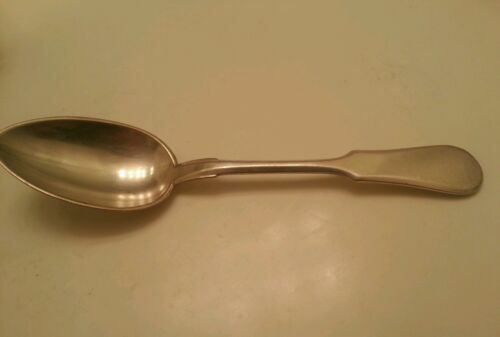 Buy: $85.0 EXQUISITE!! 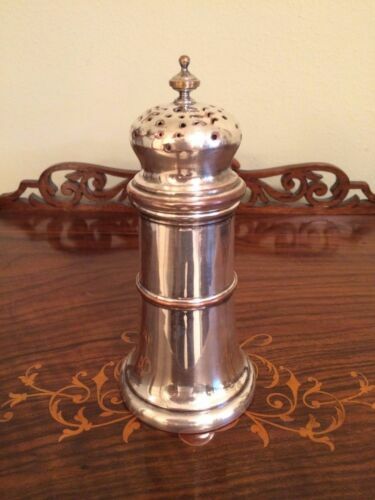 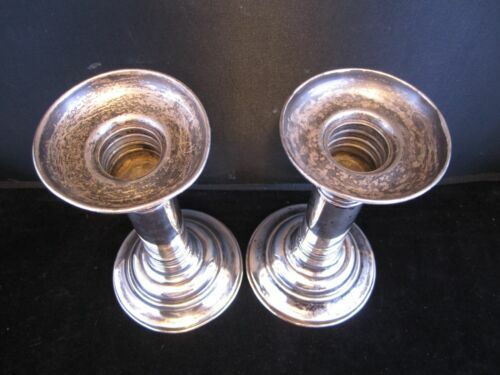 Atq Circa 1800s Slv Plated "BIRD FINIAL" 3-Egg Coddler Set~COMPLETE! 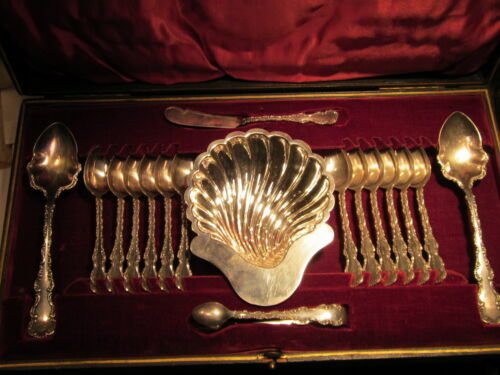 Buy: $275.0 Antique ~ Russian ~ 1800's ~ 84 Sterling Silver ~ Coffee Spoons ~ Set of 6 ~ 5"
Buy: $79.99 Late 1800's-Early 1900's Marshall Field & Co. Sterling Silver Dish Tray wgt 7oz. 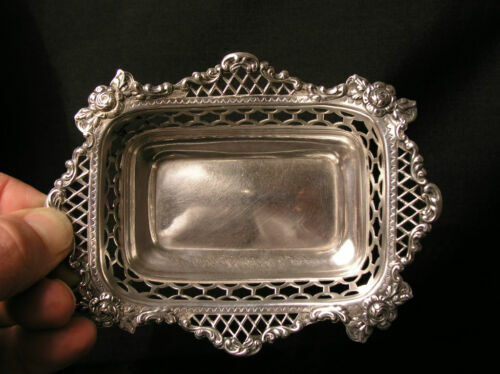 $145.0 Christofle France 1800c Contoured Silverplate Fish Platter Plate Tray 16"X10"
Buy: $80.0 Late 1800s Reed and Barton silverplate Coffee/tea pot and Sugar bowl. 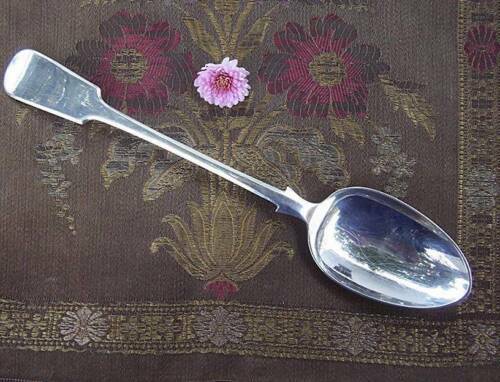 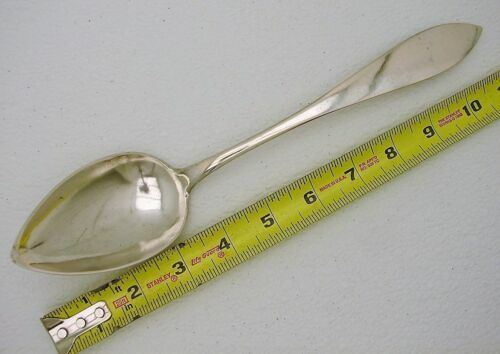 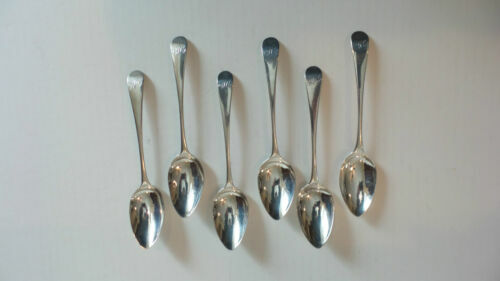 Buy: $149.0 Vintage Collection late 1800's Sterling Silver Spoons, Some Souvenir, VERY RARE.